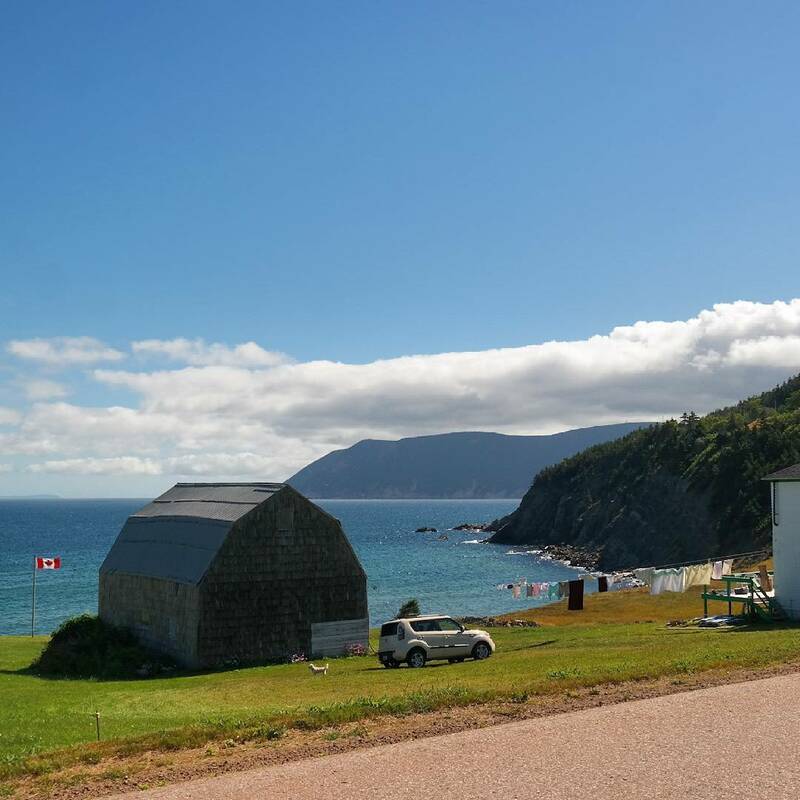 If Cape Breton isn’t for you… Canada has amazing cities too! We moved to Nova Scotia, Canada, last winter, and I have to say, we have not regretted it for a minute! I hear a lot of joking around people saying they might move to Canada after the November election, and many have even gotten interested in Cape Breton, Nova Scotia, and asked us more about it, after the area people brilliantly started promoting it as an alternative place to move if the election result doesn’t make you happy. Cape Breton Island is at the eastern end of Nova Scotia, and the famous Cabot Trail circles around it. It’s rural. I mean, really rural (it’s about four-hour-drive from Halifax), but absolutely breathtaking nature surrounded by the Atlantic ocean. But the stunning views are not enough to keep people in, and a lot of young people move out, and the population just keeps declining. A local bakery just recently even promised free land for new employees – they really just want to keep their communities alive. It’s kind of brilliant how Cape Breton has been utilizing the US elections to market their location. Truthfully, even I hadn’t heard of Cape Breton and Cabot Trail until moving to Nova Scotia, and now even a lot of our American friends are talking and asking me about it. I also have now new Canadian friends who grew up in Cape Breton, and many of them think it is a great place to visit (as they happily now enjoy Halifax city life). 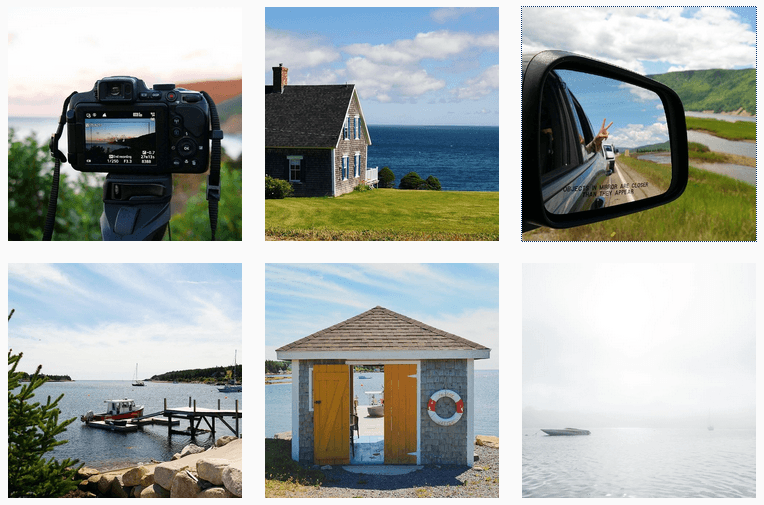 If you love ocean views, rural living and nature adventures, Cape Breton is for you, but in reality… Canada is so much more than country side, but the outdoor living is close to people’s hearts – even in the city. I love the city life here as much as I love the beautiful nature, and my hope is to explore more Canadian cities like Vancouver, Calgary and Winnipeg in the next couple of years, and go back to Montreal, Ottawa, Quebec City and Toronto. 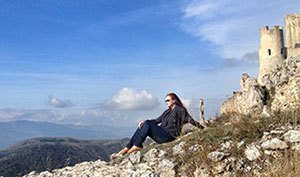 Simply said, I am already in love with the country I live in, and there is a common few themes I have noticed that exist in many Canadian cities I have visited. Even in the cities, outdoor activities are always accessible, and nature is never too far away. 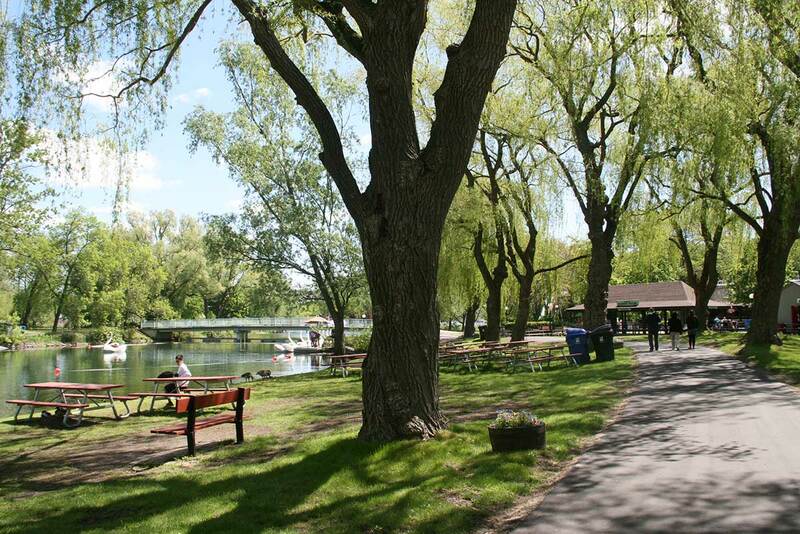 There are parks and recreational areas to enjoy urban greenery. For example in Toronto, you can take a boat to Toronto Islands in Lake Ontario to enjoy nature – or an amusement park, your choice. Canada has excellent public transportation, making any city trip easy, even without a rental car. You will also easily find bike rentals in every city. 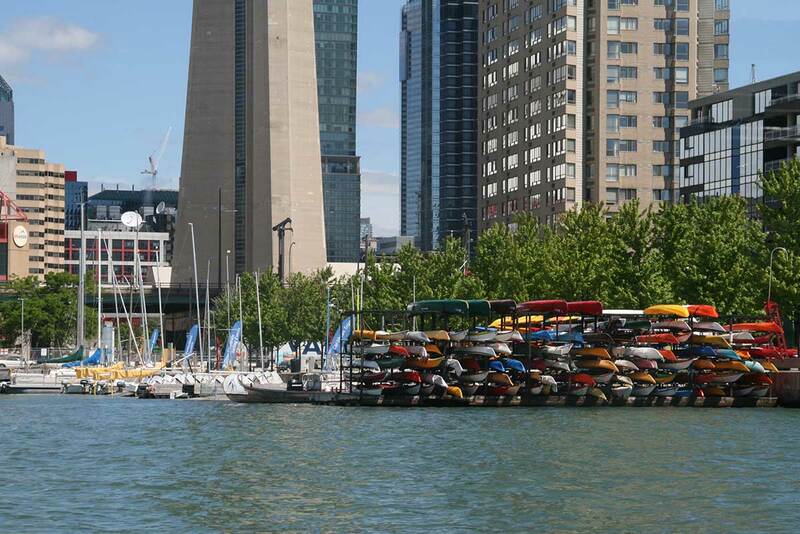 Of course, they are more adventurous options too, like in Toronto, you can also explore the city by kayak! 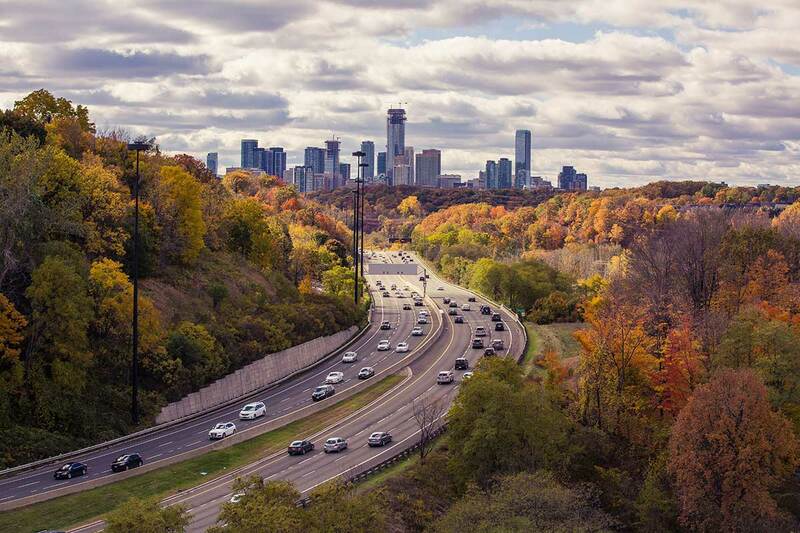 And yet… it’s not just how many Canadian cities have perfected the urban mixed with outdoor living, but how the culture and culinary scenes are also thriving. I’ve never lived in a place with so much happening! In our city there are events, festivals, new exhibitions and food festivals pretty much every single week. I would love to take my daughter to Montreal or Nova Scotia. Even just a night stay in a hotel would be wonderful in our home town an pretend we did lol we haven’t been able to travel anywhere since my dad got sick with cancer. 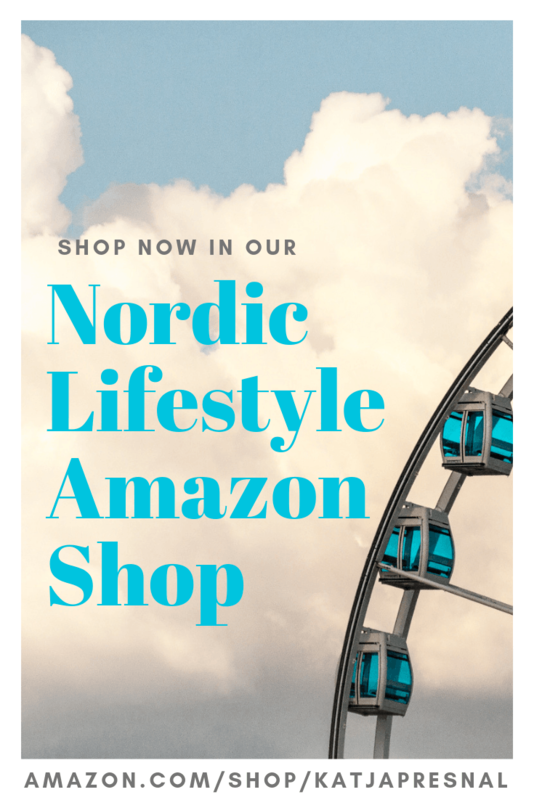 there are so many places I want to go especially to Ontario, New Brunswick, etc I would most likely stay close to home and would love to have a room in Vancouver, BC, I have signed up for your newsletter too, thank you for this chance! I’d like to visit Radisson in Vancouver and enjoy the city like a tourist. 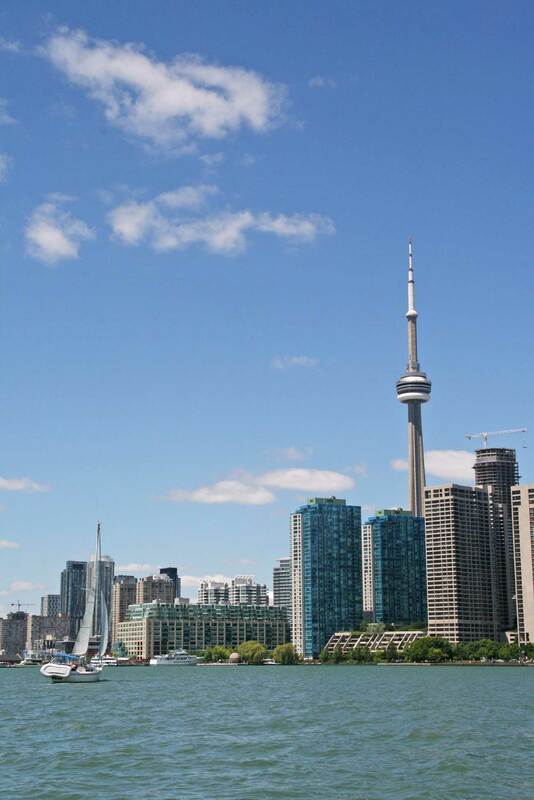 I would love to visit Toronto again, its been over 20 years and I loved it! Probably Niagara Falls or Toronto!